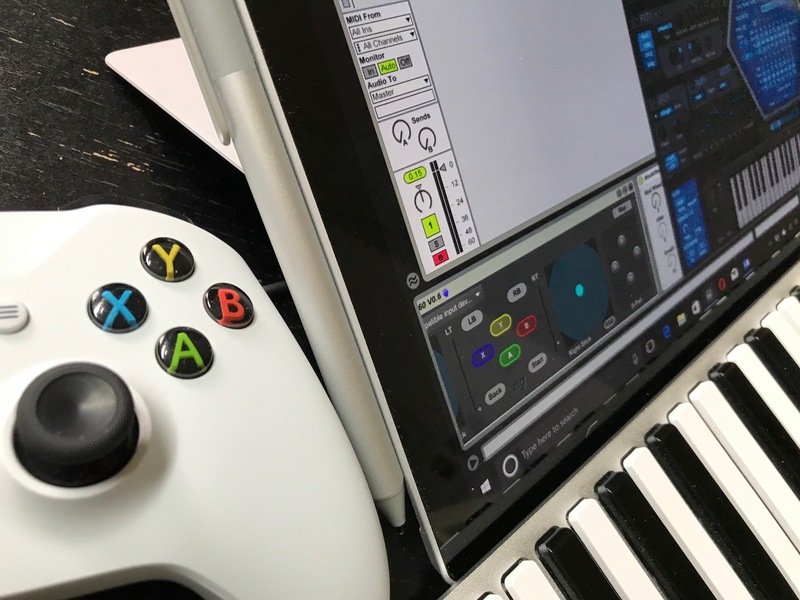 A photo I took earlier today while using Ableton Live and Max for Live (MultimapperXBOX360 + a custom device I made) to map an Xbox 360 Wireless Bluetooth Controller to controller to Mod, Pressure, Aftertouch, and Breath Controller signals to U-HE Hive. It was announced today Ableton Acquired Cycling ’74. Congrats to all my friends at both companies! As someone who uses Ableton Live and Max for Live on a daily basis I’m pretty excited to see where this acquisition takes both products. Even as two separate companies, the combination of Live and Max for Live have been transformative for my workflow and art. I use community devices, Cycling ’74 devices, Ableton devices, 3rd party commercial devices and sometimes even make my own simple MIDI processing utility apps to solve unique problems in my rig. The big win though is Max for Live’s ability to target parameters with any other device turns all of Live (and any other M4L and VSTs) into a massive modular platform. 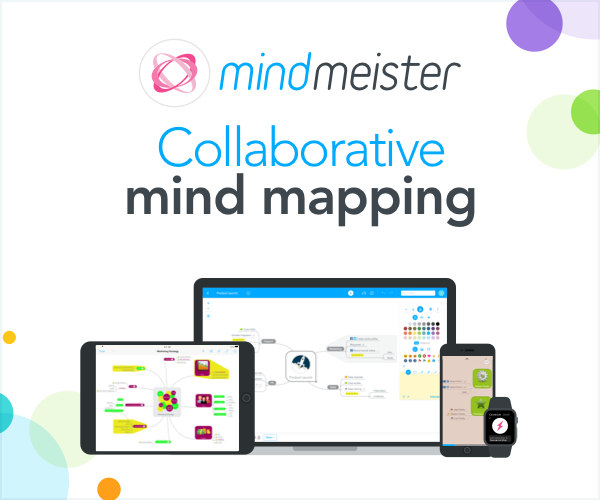 I can only imagine the acquisition will lead tighter integration, higher performance, and an even more rapid workflow for creating custom devices. As a light-weight user of full-on Max, I’m also excited to see how the two companies will come together to extend and evolve the full version of Max and make it even easier to move code back-and-forth Live hosted and native Max. The future looks even brighter for Live and Cycling ’74 users.